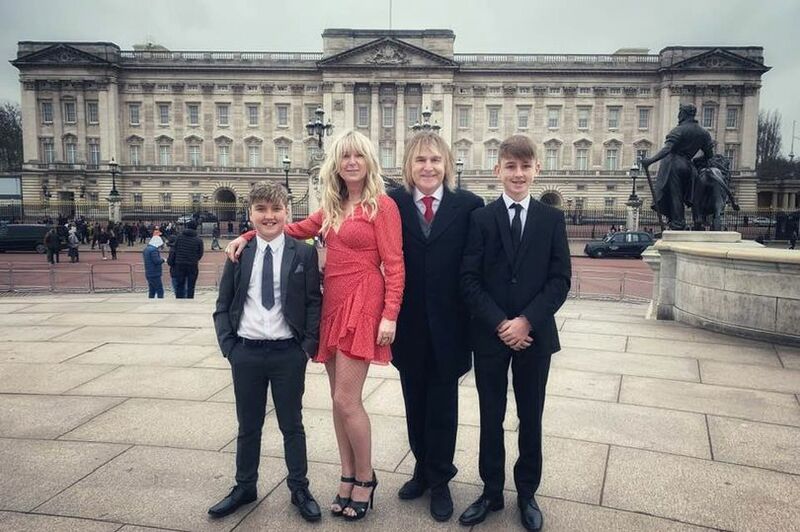 Congratuation to Mike and Jules on the MBE in recognition of their work and fight against cancer. 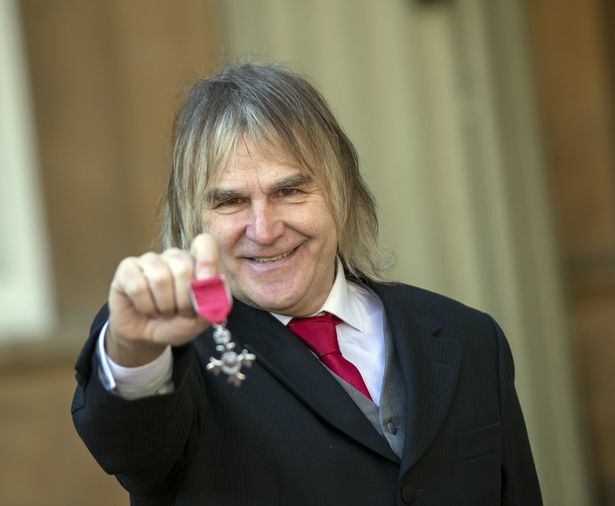 Lead singer of The Alarm Mike Peters is among those included in the New Year Honours. The 59-year-old, who was born in Prestatyn and lives in Dyserth has had cancer three times. The singer formed a charity to encourage music fans to sign up as bone marrow donors and has been awarded an MBE for his efforts. Peters and his wife Jules, who has also been diagnosed with cancer, have been open about their illnesses and have campaigned to support other cancer sufferers. He was first diagnosed with cancer in 1995 and founded the charity Love Hope Strength which encourages music fans to sign up as bone marrow donors. He said he found out after his father-in-law spotted an official looking letter. "I was on tour and there was a letter that had been lying in my post box for a few days and my father in law found it and sent a picture of it to my phone," he said. "It was very blurred so I didn't realise quite what it was until he read it out to me and I was like wow! "It's not something you think you are going to attain in your life span... certainly not with the endeavours I've been involved in which is basically through trying to keep myself alive and trying to keep other people alive at the same time." Peters said he was thrilled with the nomination. "It's quite humbling because I don't know who has put me forward for it," he said. "To be nominated is a real honour and I am very grateful to accept. "Our family has been struck twice with cancer - myself three times and Jules my wife and our message to other people out there (going through it) is never give in; never ever give up"
"68 guns will never die"
"68 guns our battle cry"
Great Guy, and Keith’s mate plays bass with his band. As you say both Mike and his wife have been through a lot over the past few years and he has kept going. Well deserved. 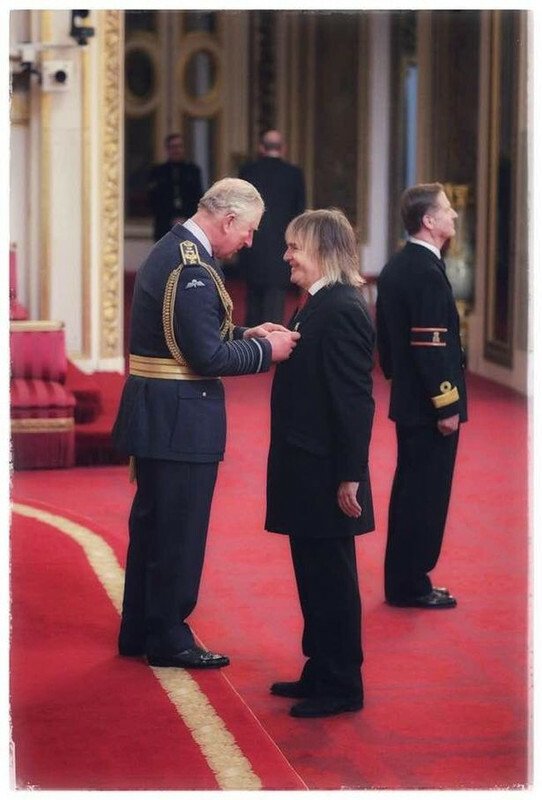 Might get to meet him as I am going to The Gathering in Llandudno early Feb with my sister who was The Alarm’s road manager in the 80s and my brother who designed their poppy logo. Not been to the gathering but it I’ve only heard good things about it. Ian McNabb has done solo sets the past two years which for me is worth the price of the ticket. My mate also did support last year and got more recognition for doing Does This Train Stop at Merseyside, the Ian Prowse song. In fact the last time I saw Mike he came on to sing Rockin’ in the Freeworld with Ian McNabb at the end his gig. I would have probably gone this year but my mate has moved to Spain. His last album was really good as well, in fact the last three have been. Enjoy it and let us know how you get on. Deserved for his mountain top money raiser gigs alone.